O.K., time to wake up the ol’ brain cells. Here’s a little challenge problem. I’ll post the problem today, and then I’ll post the answer the next day. My thought is that this would be relevant for many kinds of people. Teachers can use this as a fun class-opener. 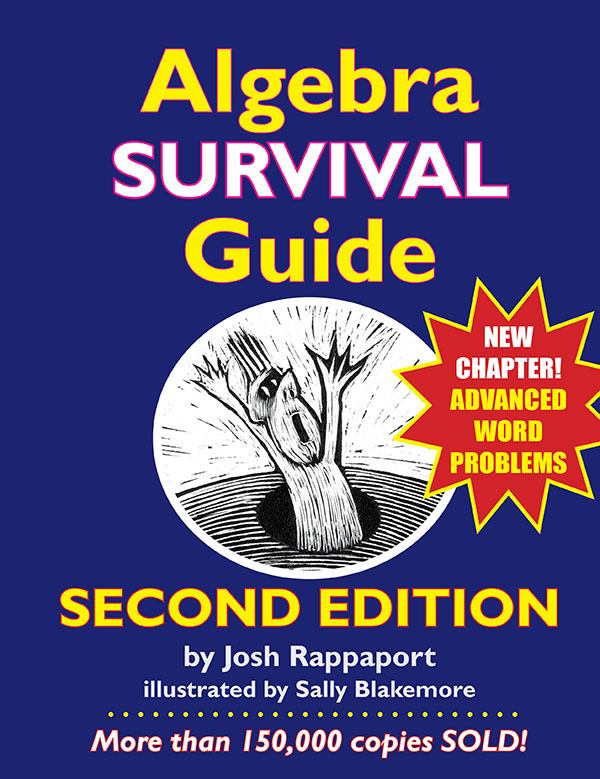 Homeschoolers can use it to start their math studies. And anyone who enjoys math can use it to sharpen math skills. So enjoy. It would also be fun to see how many people get it right, so please send in your answers as comments. I will post only the correct answers. A lake contains exactly 12 fish: 6 trout, 4 carp, and 2 bass. What is the probability that in three casts you will catch exactly one trout, one carp and one bass? To get credit, you must provide the correct answer and show how you solved the problem.